Who doesn't want health to be simplified? I do. The trick is to find the food you love that also gives you TREMENDOUS health benefits. Dr. Fuhrman states in his book Eat To Live healthy food is "food in which the nutrient to calorie ratio is high." My aim is to follow that principle with everything I eat. Here are 3 simple substitutions that give you more bang for your buck nutritionally and are still calorie conscious. One of the grossest things to me is when I eat and see the melted butter left on the plate. At that point you know the butter saturated everything and is now doing the same to your stomach and blood stream. 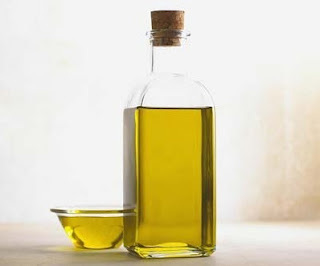 Cooking with olive oil instead of butter saves you 5 grams of saturated fat (solid fat) per Tbsp. and contains no sodium or cholesterol. The other bonus is that olive oil is high in monounsaturated fatty acid like oleic acid. Oleic acid has been linked to lowering your risk for coronary heart disease. Try cooking fish, chicken, veggies, and even eggs with 1 Tbsp or less of Olive Oil and see what it does for you. - 2 Tbsp of light ranch is 80 calories, 70 calories from fat! 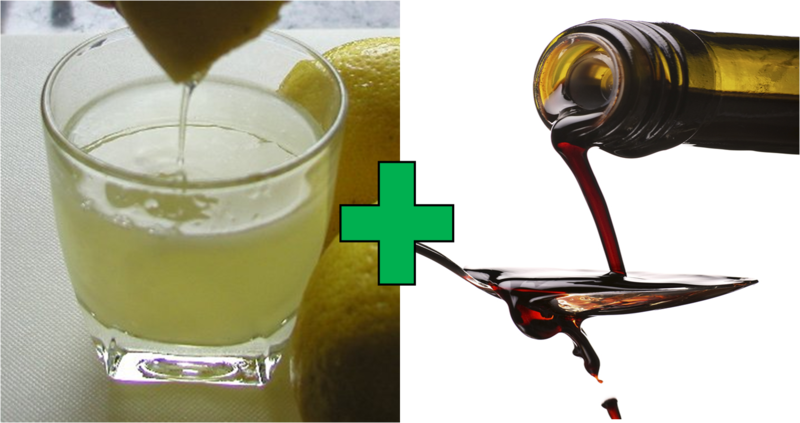 - 2 Tbsp of the lemon juice & balsamic vinegar is less than 21 calories, 0 from fat! 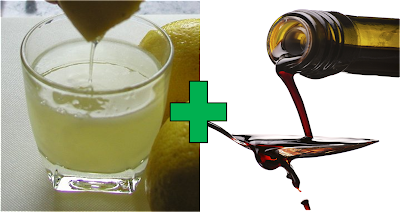 The lemon and balsamic mixture cuts out sodium and saturated fat as well. The slightly sour, tangy flavor will liven up any salad dish. Note to self- Leave picture taking to the professionals! Let me begin...ahem...I LOVE PEANUT BUTTER!! I don't love the calories, saturated fat, sugar, or salt that I get from peanut butter. In my period of rationalization I said, "Yea, but it has protein!" True. So does bacon. I knew that sweet, creamy peanut buttery taste would be tough to give up. Then I found PB2. It is not perfect. They still add sugar and salt, but it is considerably less than regular peanut butter. The beauty of PB2 is the dry-roasted peanuts that are stripped of most of their oils. This leaves a dry powder that when mixed with water is only 45 calories of peanut buttery goodness! I have used it on sandwiches, with bananas, and even added it to my Greek yogurt. I was going for a peanut butter ice cream replacement. Still a work in progress. Since I know I eat peanut butter this is a great substitution for me and I hope it is for you as well.